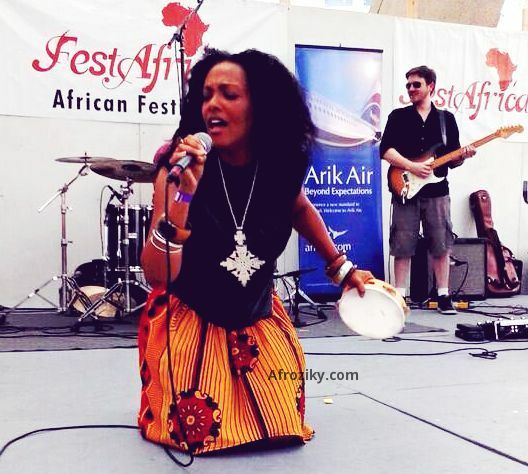 If you didn't make it to the 2013 edition of FestAfrica on August 10 and 11, then you missed a thrilling performance by the artist Stevie Wonder called "Incredible," Grammy nominee, Ethiopia-born and DC based songstress Wayna. 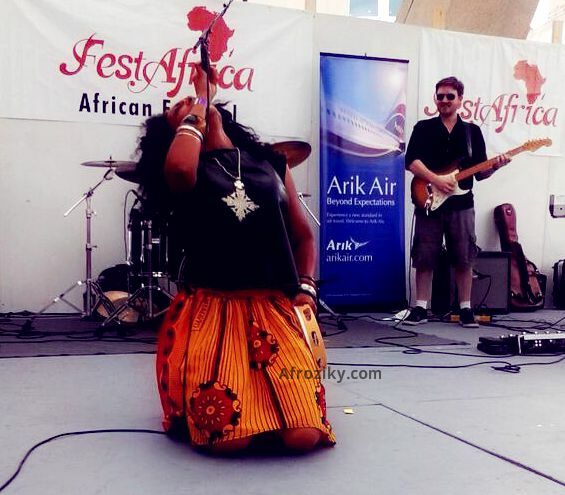 She performed her versatile compositions including "Billy Club" and "Loving You" with an energetic live band, mixing elements of funk, soul, reggae and Afrobeat. If you thought Mariah Carey was the only one to perfectly hit those high notes, think again! Check out bits of Wayna's live performance below! 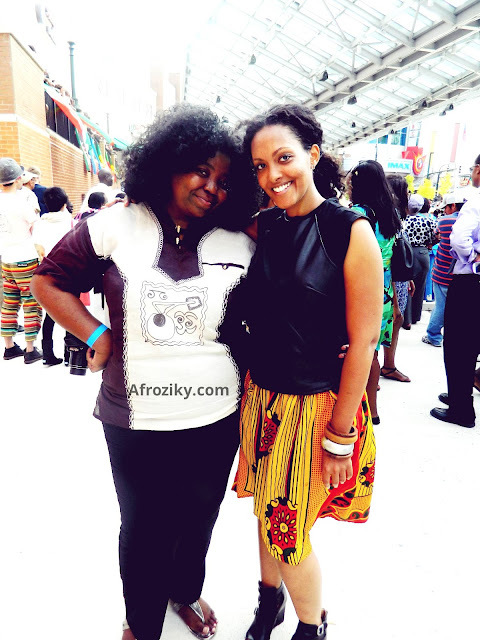 After the show, Wayna gave us a few minutes to talk about her music. Check out below! A week after her FestAfrica performance, Wayna released the visual accompaniment to her song "I Don't Wanna Wait," a soulful track we fell in love with and featured a while back here on Afroziky. The "I Don't Wanna Wait" video features 5 young ladies of different ethnic backgrounds, playing for a baseball team called The Expats, against a group of all-American girls. 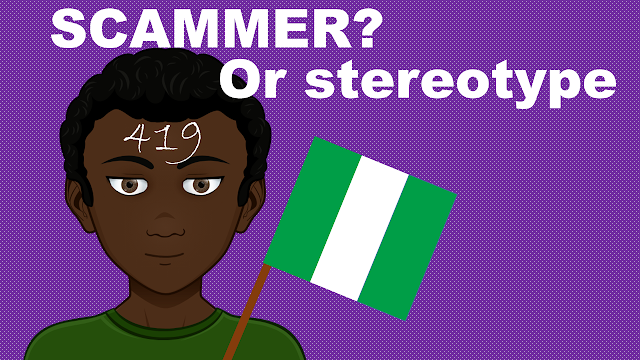 The video shows that no matter where you are from, you can be successful! 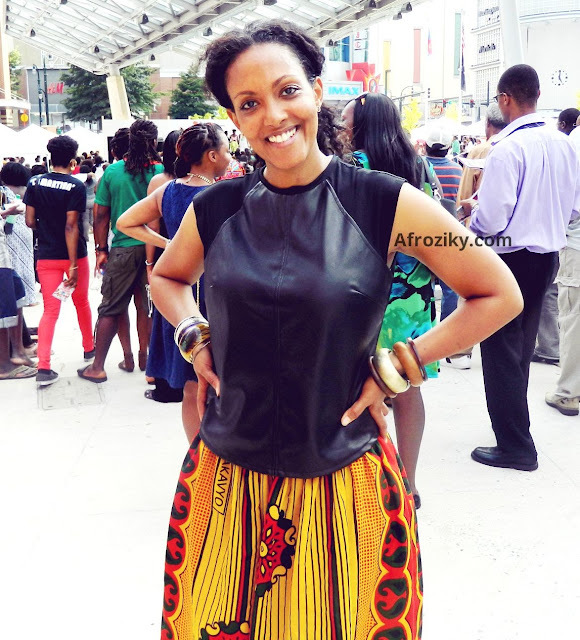 As she shared with us, Wayna's upcoming album "The Expats" drops in October. For now, enjoy this inspiring video!